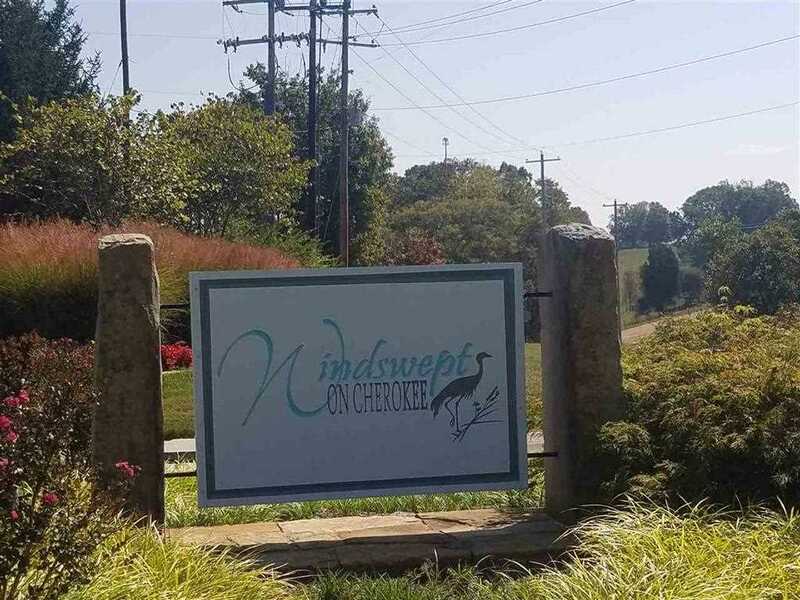 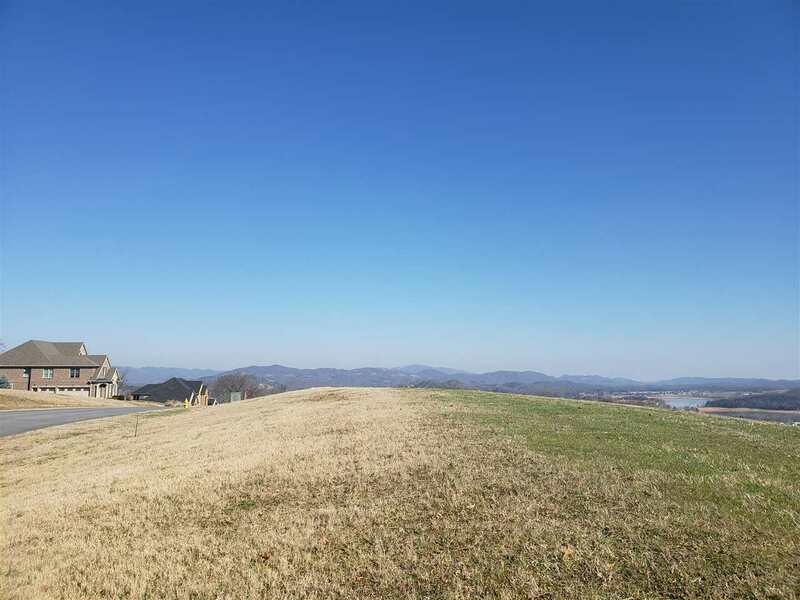 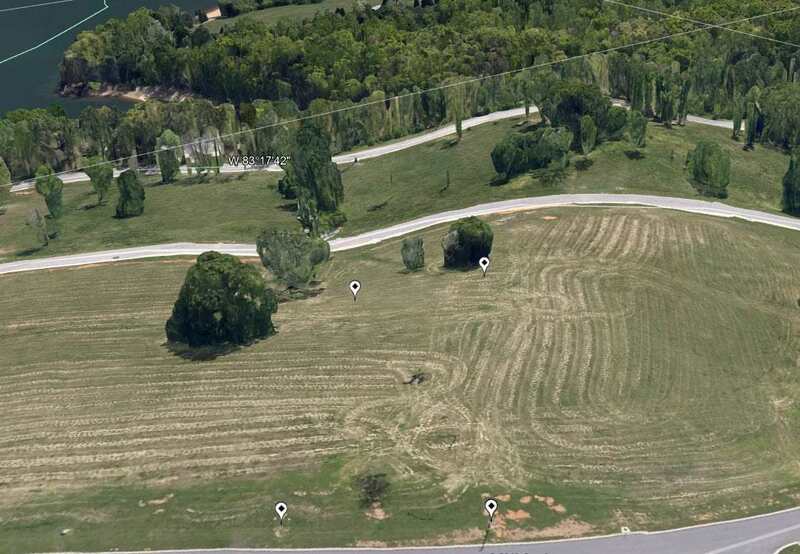 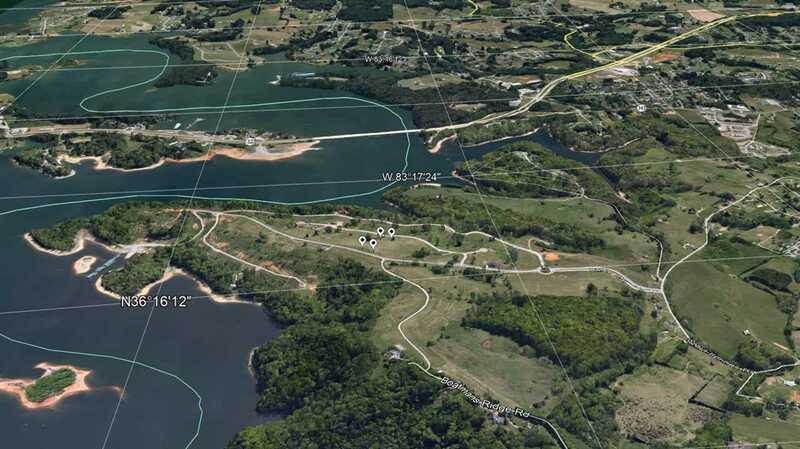 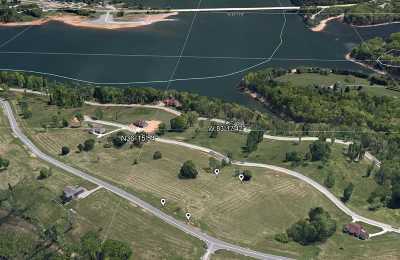 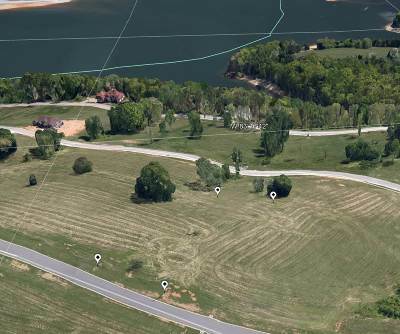 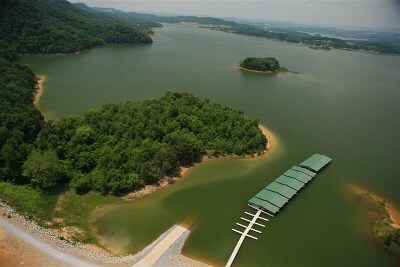 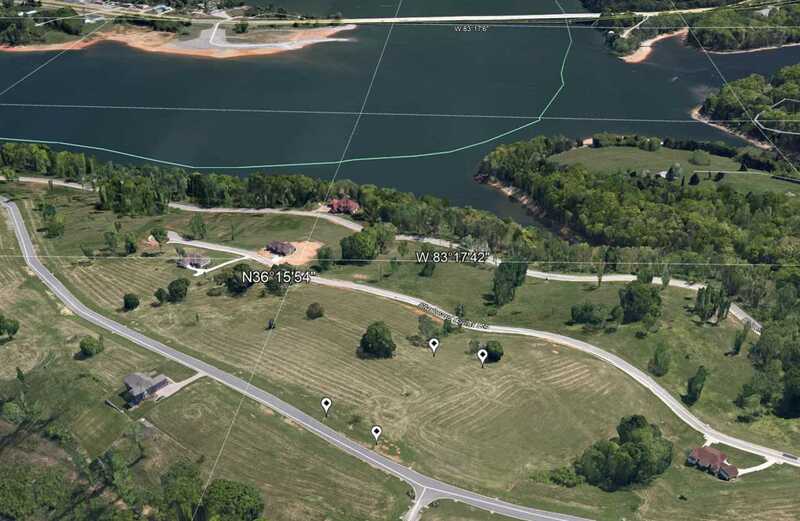 1.08 Acre cleared, level building lot in the premier waterfront development of Windswept on Cherokee Lake. 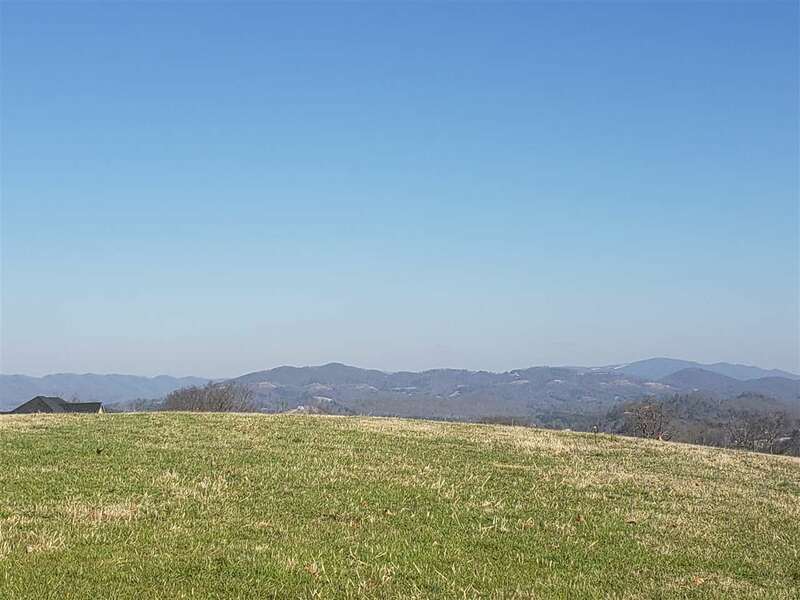 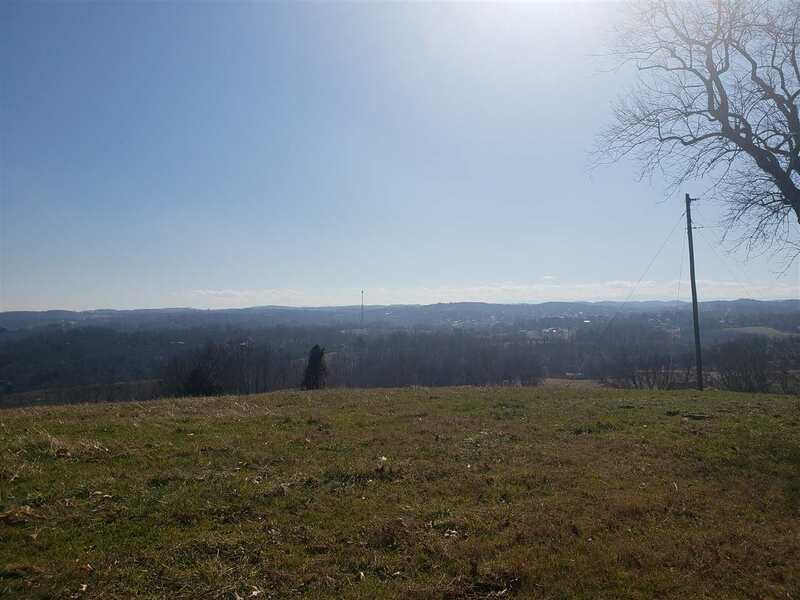 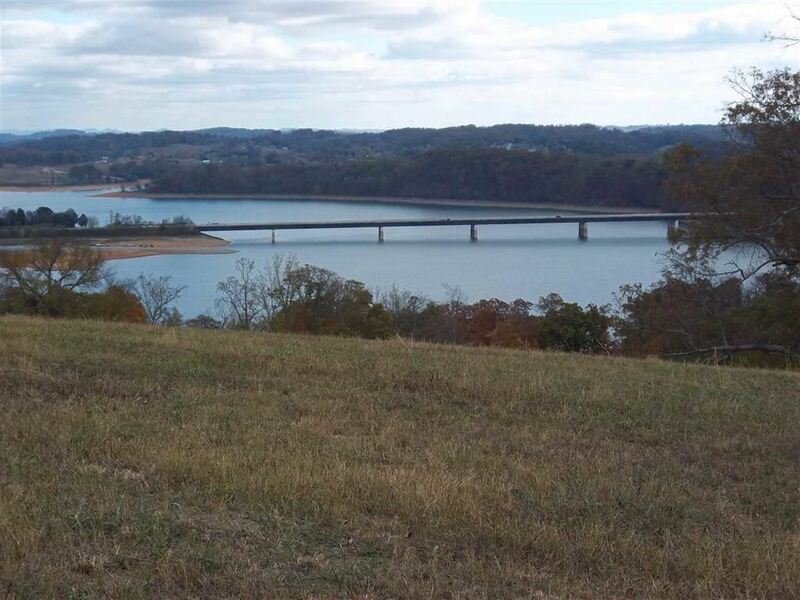 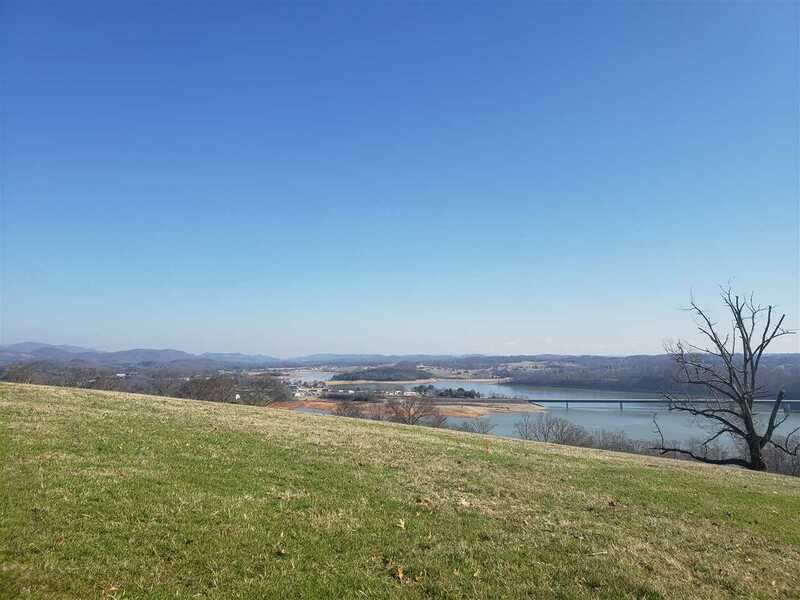 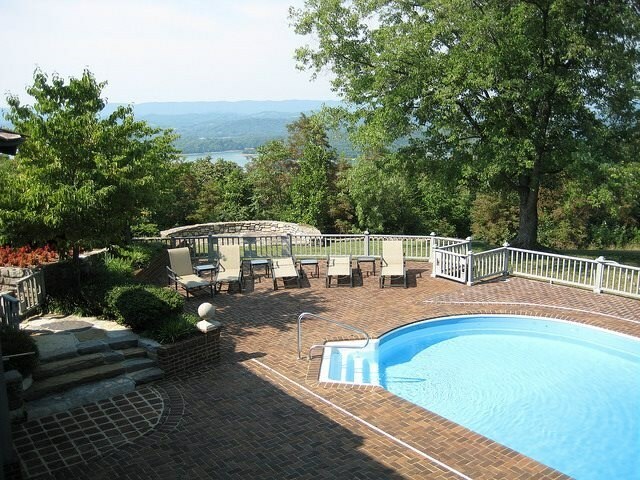 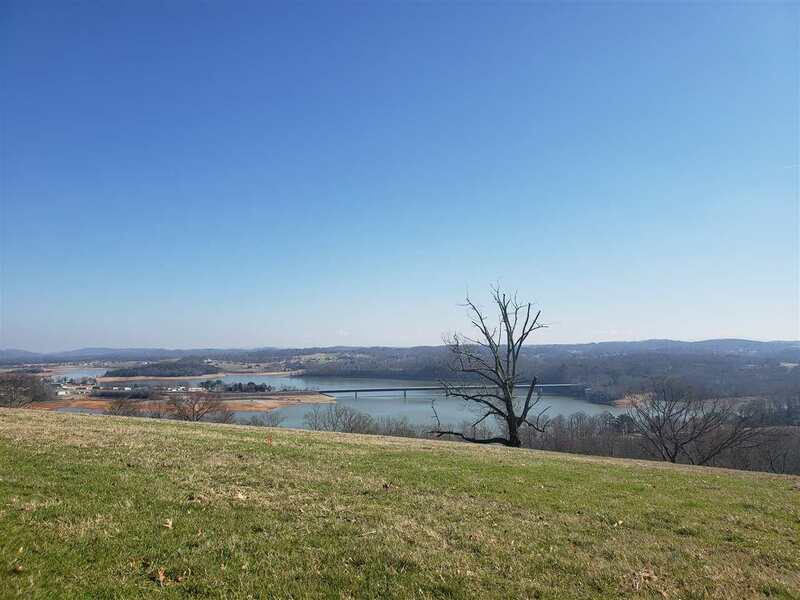 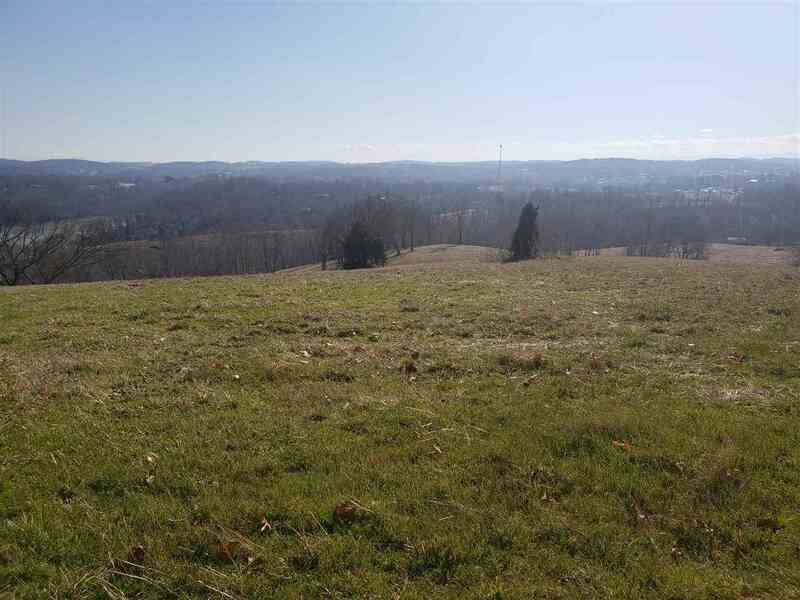 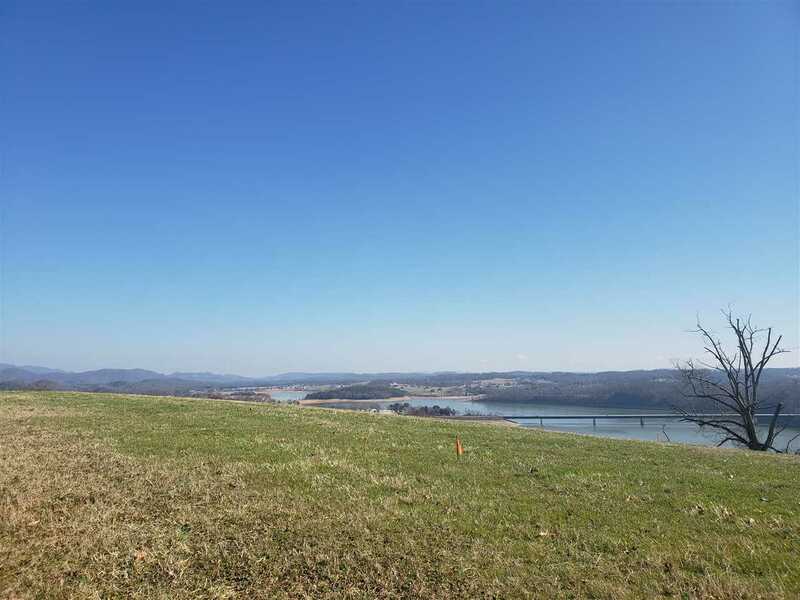 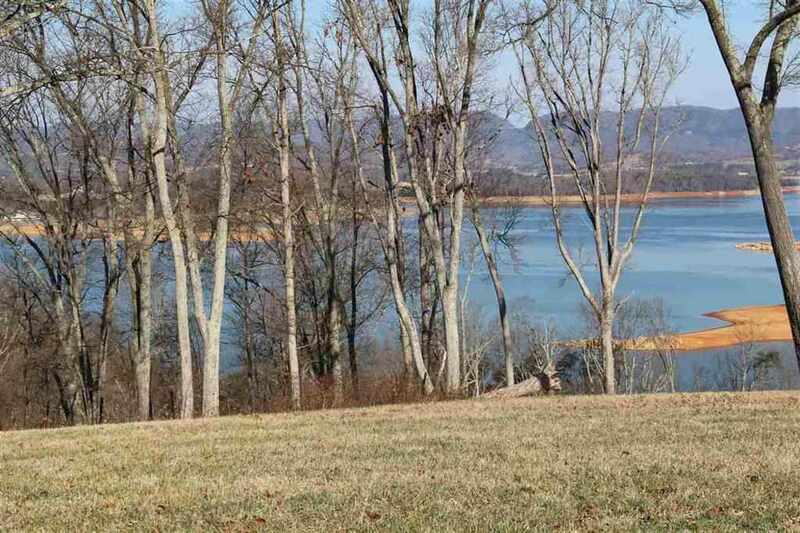 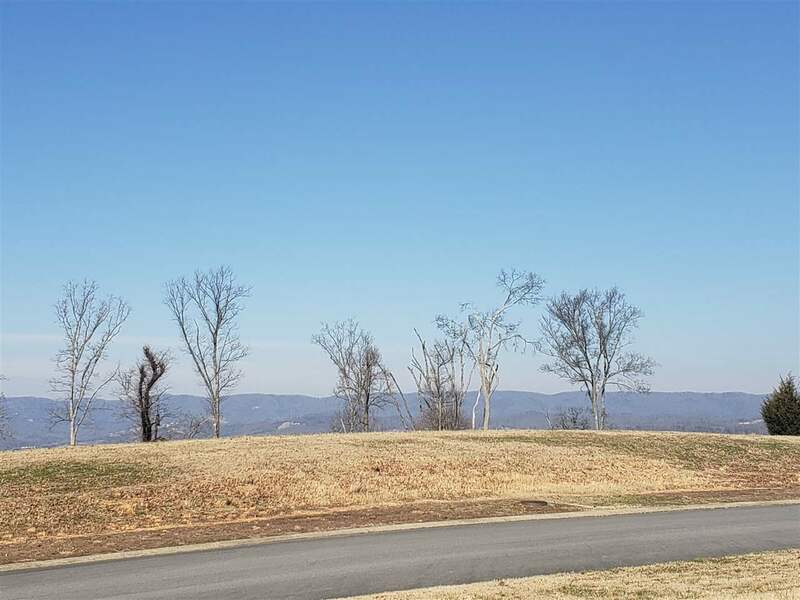 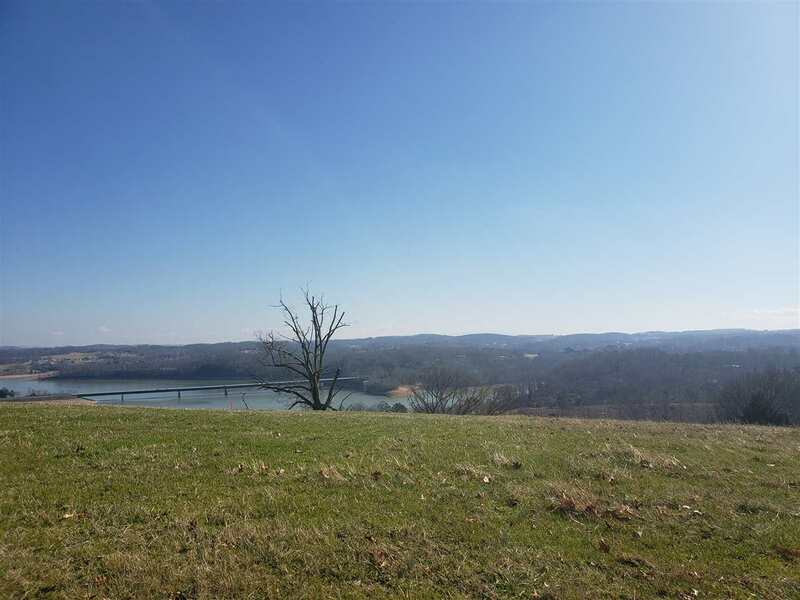 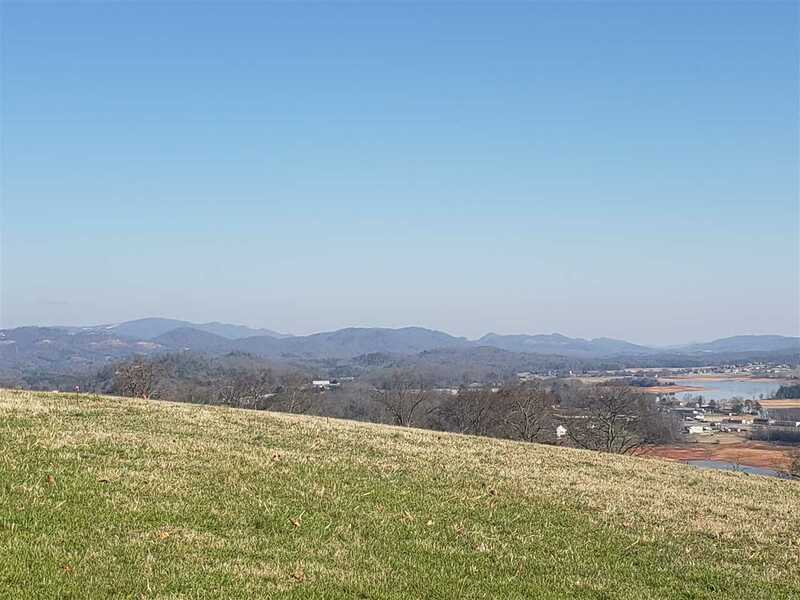 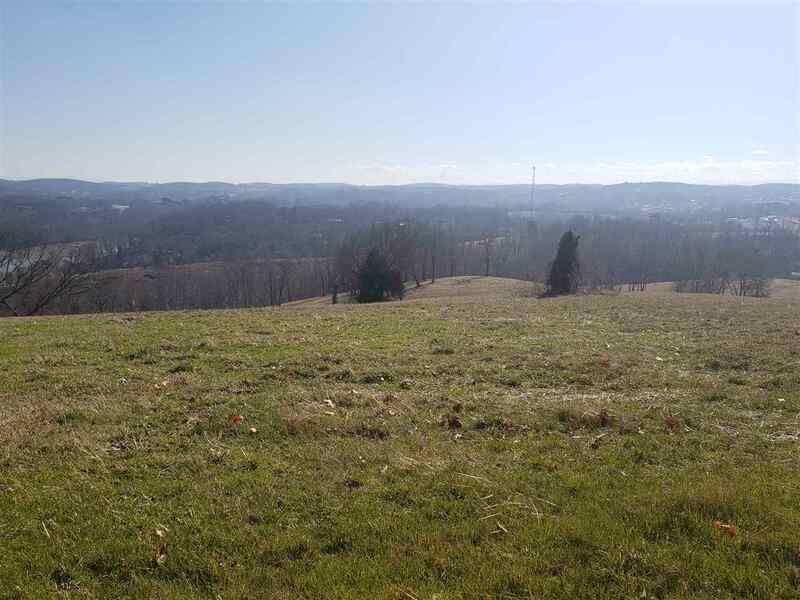 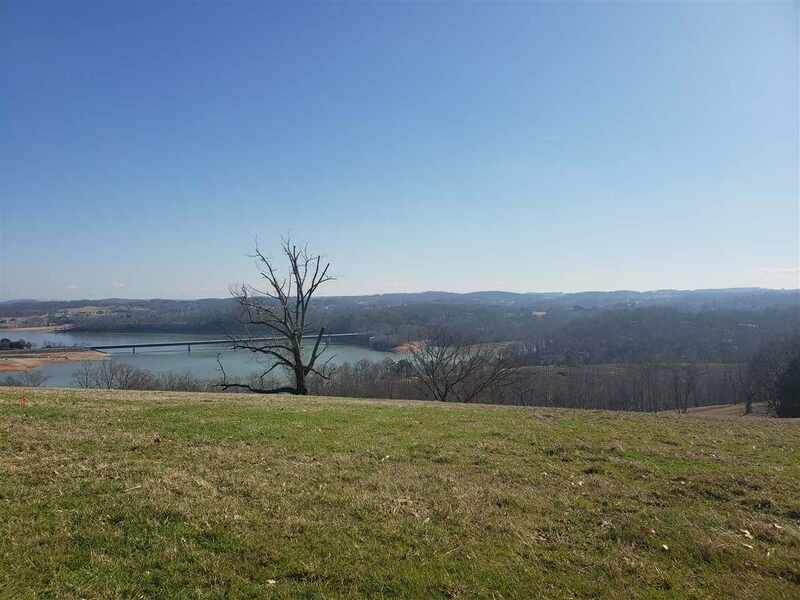 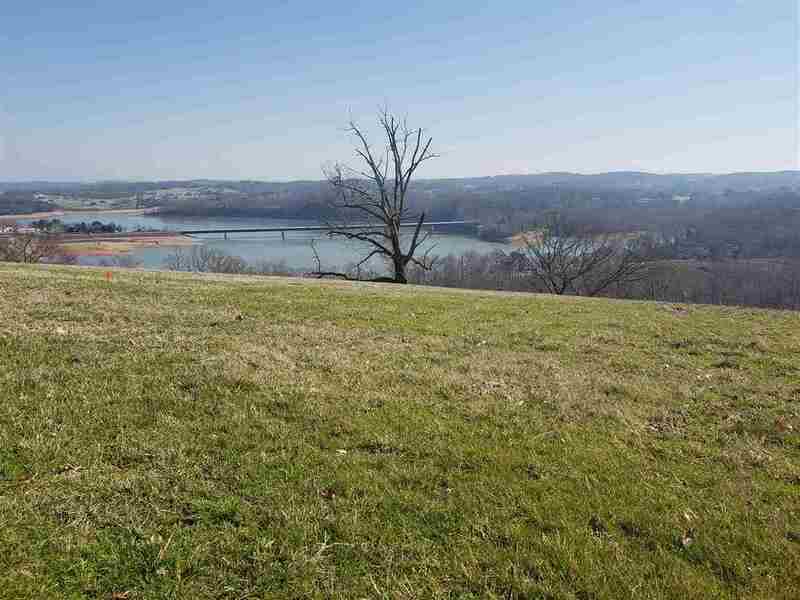 This lot boasts great Cherokee Lake Views. 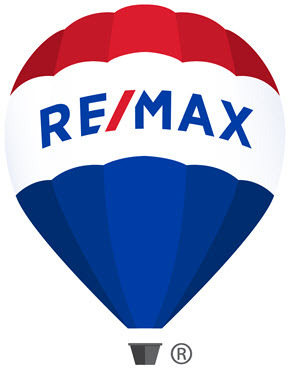 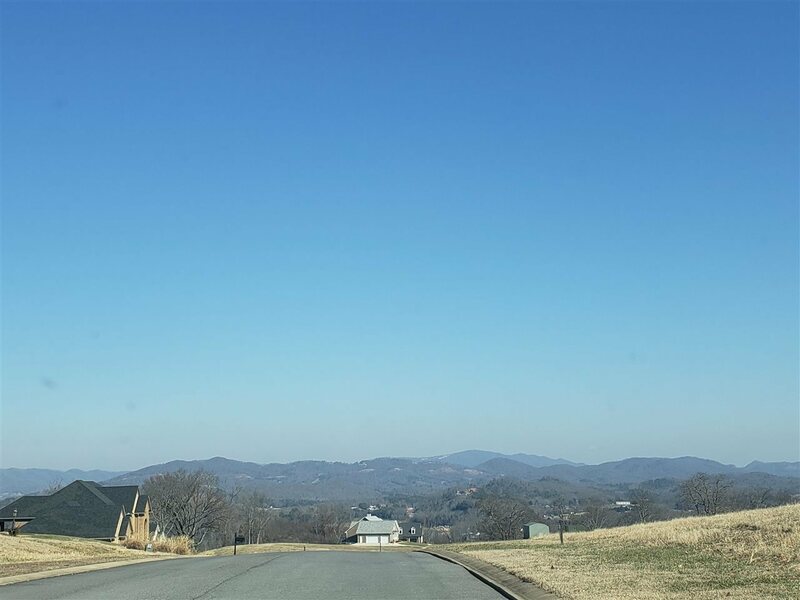 Subdivision is inside the city limits with access to underground electric, public water, sewer, and cable. 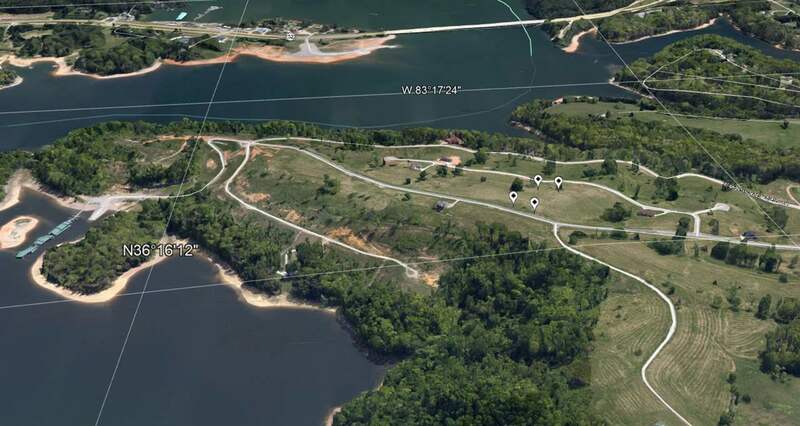 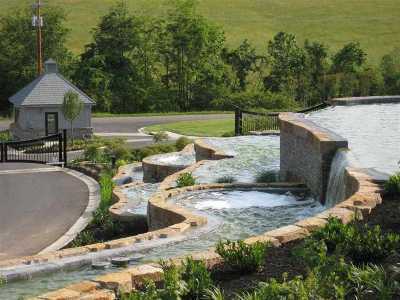 Restricted to site built homes with minimum 2500 sq ft. Cherokee Lake Access, covered dock with boat slips, and the Manor House with 6 ensuites and a salt water pool are among the many amenities. 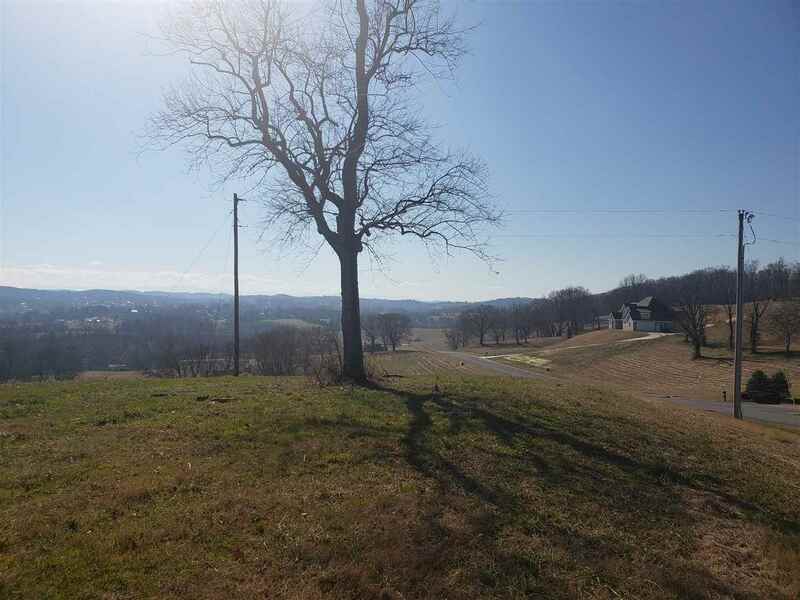 Minutes from Hwy 25E. 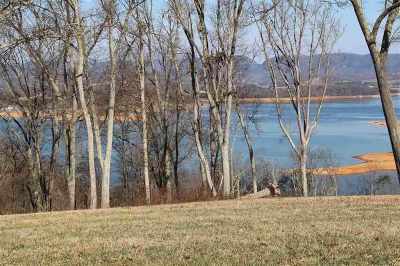 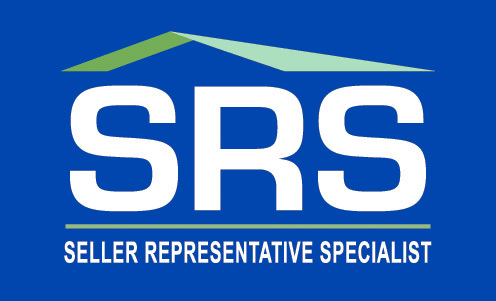 Homeowner association dues of $900/year without boat slip. 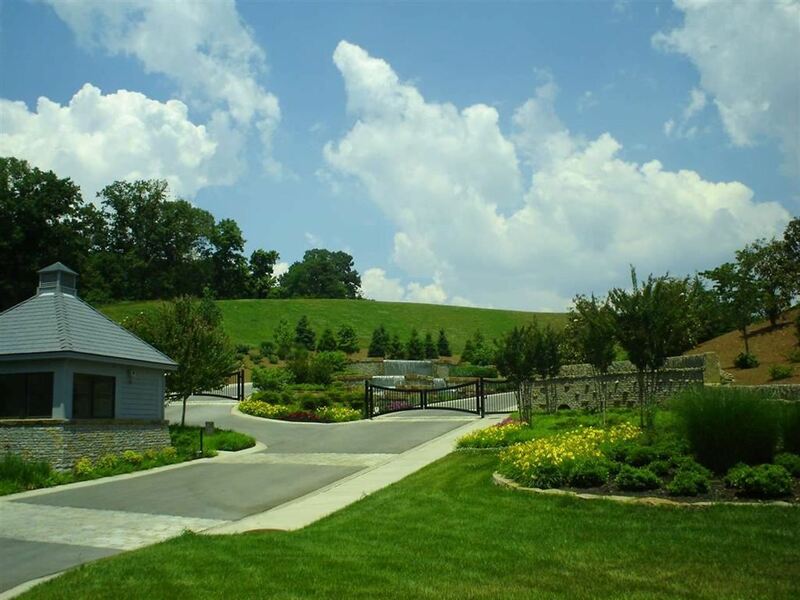 Gated community; call for appointment.